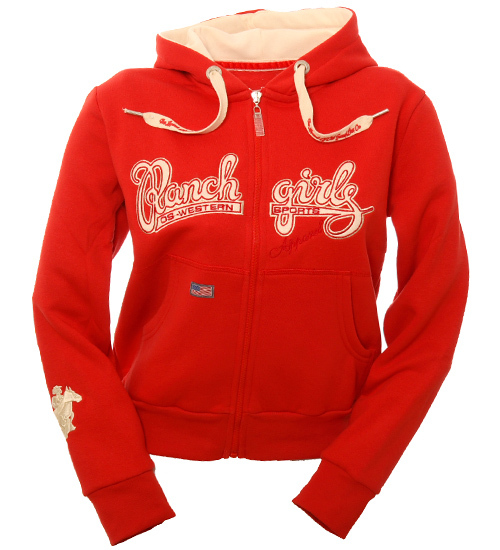 The ranchgirl hooded sweat jacket are arrived in new trendy colour combinations! fashionable style. Only made in our top quality.